The answer is the online store iron-shoulders.com, where the choice of customers presents sports or sports pharmacology for literally any task, including anabolic and androgenic steroids for the development of athleticism. We have available products, both recommended and promising new brands. 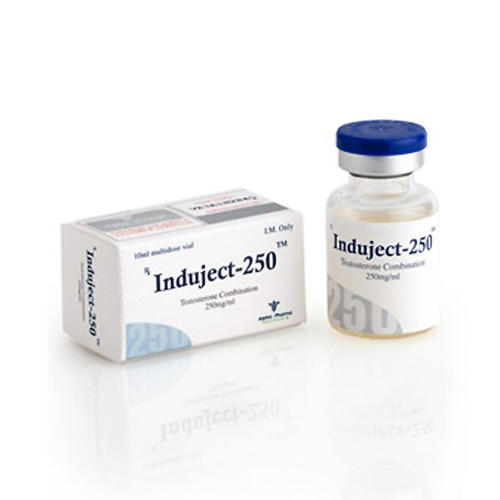 Ordering Induject (250 mg / ml, 1 ml) from Alpha-Pharma is more reliable here, because we work with trusted suppliers or the manufacturers themselves, supplying first-hand drugs.